What did the fossil fuel industry know about its polluting effect on the environment — and when did it know? Well, he was right. But we are no longer “unwittingly” changing the world’s climate. In 1968, scientists warned the American Petroleum Institute that fossil fuel emissions could lead to “melting ice caps, rising seas, and potentially serious environmental damage worldwide.” And in 1977, an Exxon senior scientist warned his colleagues in no uncertain terms that burning fossil fuels could eventually endanger humanity. Two years later, the American Petroleum Institute created a task force to study the alarming environmental impacts of their industry. Members of the joint project included Exxon, Amoco, Phillips, Texaco, Shell, Mobil, Sunoco, Sohio, Gulf Oil, and Standard Oil of California. They all knew what was happening, and that it was getting dangerously worse. But there was something they found even more alarming: Public awareness of the danger, and how it could affect profits. Below is a cynical tale about what the oil companies did about this threat to their bottom line. The second of two parts excerpted from Chapter One of Horsemen of the Apocalypse: The Men Who are Destroying Life on Earth and What It Means for Our Children (Hot books, April 2017). To read Part 1, please go here. Industry scientists confirmed that urgent research was required to bring these emissions under control. Clifford Garvin, while CEO at Exxon between 1975 and 1986, decided to install solar panels for heating his swimming pool in the New Jersey suburbs. At the time, President Jimmy Carter did the same on the roof of the White House, while initiating a program aimed at the country getting 20% of its energy from renewable sources by the year 2000. But wait-and-see quickly became the order of the day. With the election of Ronald Reagan in 1980, down came the solar panels from the White House. Within Exxon, the CEO’s solar gesture was soon regarded as a prime example of what not to do; alternatives to petroleum simply weren’t economically sustainable. Even before the NAS study appeared, Exxon was well aware that something potentially disastrous was underway. 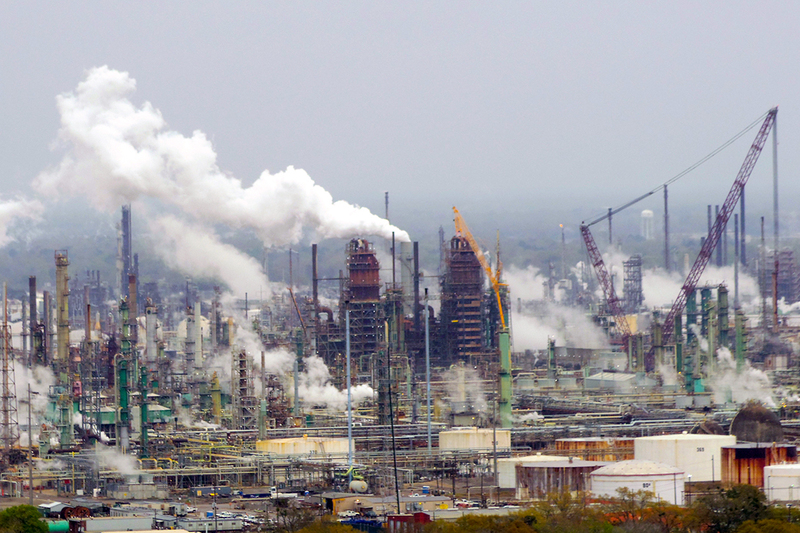 Here’s where the obfuscation began: At a July 1977 meeting inside the company’s then-headquarters in New York City, Exxon senior scientist James F. Black displayed slides warning that the burning of fossil fuels could eventually endanger humanity. “Present thinking holds that man has a time window of five to ten years before the need for hard decisions regarding changes in energy strategies might become critical,” the scientist later summarized in a memo. That memo wouldn’t surface publicly for almost 40 years, when the Pulitzer Prize-winning nonprofit newsletter, InsideClimate News, revealed the discovery of these early dire warnings in ExxonMobil’s own archive. Further evidence of the cover-up surfaced in April 2016, in a report by DeSmog Blog based on corporate documents found in the archive of Exxon’s Canadian subsidiary, Imperial Oil. A “Review of Environmental Protection Activities for 1978-1979” prepared by Imperial Oil stated there was “no doubt that increases in fossil fuel usage” were “aggravating the potential problem of increased CO2 in the atmosphere. Exxon wasn’t alone in its malfeasance. Back in 1979, the American Petroleum Institute established an industry task force in 1979 to monitor and share research on climate impacts. The members of the joint project included senior scientists and engineers from Exxon and nine other energy firms – Amoco, Phillips, Texaco, Shell, Mobil, Sunoco, Sohio, Gulf Oil and Standard Oil of California. 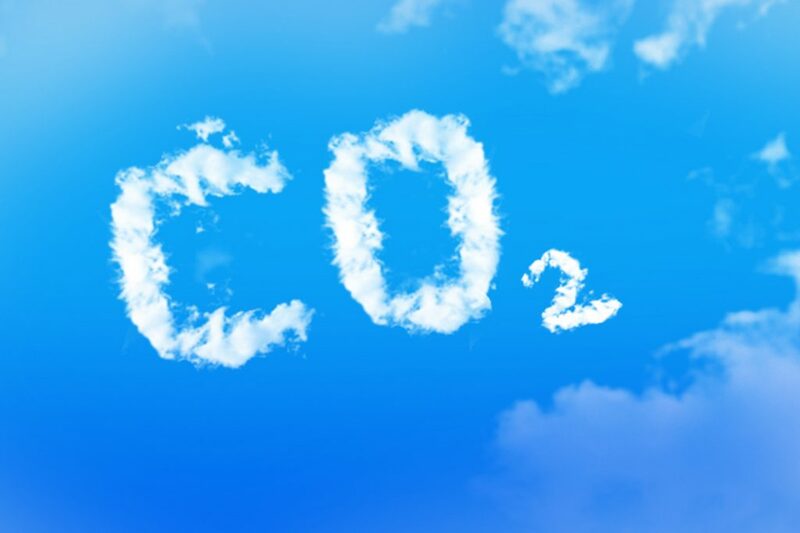 A background paper produced for the group stated that atmospheric carbon dioxide was steadily accelerating. Initially calling itself the CO2 and Climate Task Force, the group changed its name to the Climate and Energy Task Force in 1980. The following year, Exxon hired Harvard astrophysicist Brian Flannery as an in-house scientist to specifically conduct research into the impact of greenhouse gas emissions. That spring, Flannery sat on a Department of Energy (DOE) workshop panel alongside NASA scientist James Hansen, who would shortly publish a study in the journal Science warning about significant warming — even if emissions controls got put in place. “Scientists are agreed,” the workshop concluded, that an ongoing atmospheric buildup would pose problems for the biosphere. Exxon scientists had by now outfitted an oil tanker with CO2 detectors and analyzers, while constructing models to project how global temperatures would be affected by a doubling of greenhouse gases in the atmosphere. Two innovative experiments were soon terminated – one on the oceans’ ability to absorb CO2 and another to test vintage French wines for tell-tale traces of the greenhouse gas. Martin Hoffert, then a physics professor at New York University, joined Exxon as a consultant in the early 1980s. A decade earlier, Hoffert had been a senior research fellow at NASA’s Goddard Institute for Space Studies, working alongside climate science pioneers James Hansen and Stephen Schneider. Hoffert would become the author or co-author of a majority of Exxon’s nearly 50 peer-reviewed papers on the topic. In a highly technical 50-page chapter co-written by Hoffert and Brian Flannery for a 1985 Department of Energy report, the scientists predicted that, unless emissions were scaled back, the start of the 21st century could witness a staggering temperature rise of up to six degrees Celsius. The summer of 1988 was a memorable one, a turning point in terms of increased awareness about global warming. A scorching heat wave was blamed for more than 5,000 deaths in the US and costs of close to $40 billion. Hoffert’s former NASA colleague, James Hansen, issued a warning before Congress about the consequences of failing to act. Meanwhile, Exxon was already substituting spin for science, with its public affairs manager recommending, in an August 1988 internal memo, that the company “emphasize the uncertainty” in the scientific data concerning the role of fossil fuels. Corporate paranoia was running high at the time. On March 24, 1989, the tanker Exxon Valdez had run aground on a reef in Alaska’s Prince William Sound. Almost 11 million gallons of crude oil spewed from a ruptured hull into the remote, pristine waters – the largest oil spill in American coastal waters until BP’s Deepwater Horizon disaster 21 years later. Already, pressure from environmentalists was mounting, LeVine said, citing the recent Montreal Protocol that banned ozone layer-depleting chlorofluorocarbons (CFCs) and adding that this “pales by comparison to the difficulties of applying similar approaches” to carbon dioxide. What had happened to company scientists like Flannery? “Brian knows everything I know, he was a very smart guy,” Hoffert says. Related front page panorama photo credit: Adapted by WhoWhatWhy from oil refinery (objectivised / Flickr – CC BY-NC-SA 2.0). May 21, 2017 in Oiligarchy.